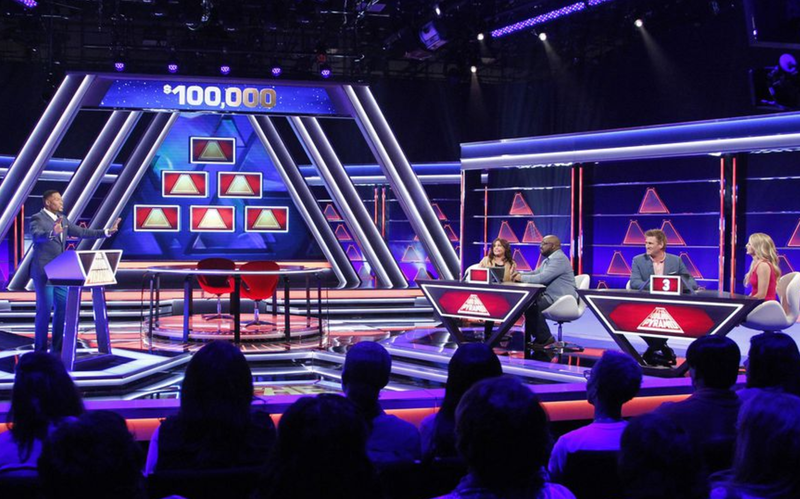 If you want a deliciously competitive treat, be sure to watch cook, author and television host Rachael Ray on $100,000 Pyramid airing July 30. Ray competes against Curtis Stone to help her partners make it to the winner’s circle. The episode is titled “Rachael Ray vs. Curtis Stone and David Arquette vs.RuPaul” Here is the synopsis from TV Guide:“Celebrity cooks Rachael Ray and Curtis Stone compete; in the second game, David Arquette squares off against RuPaul. Don’t miss Rachael Ray in $100,00 Pyramid airing Sunday, July 30 at 10/9c on ABC.